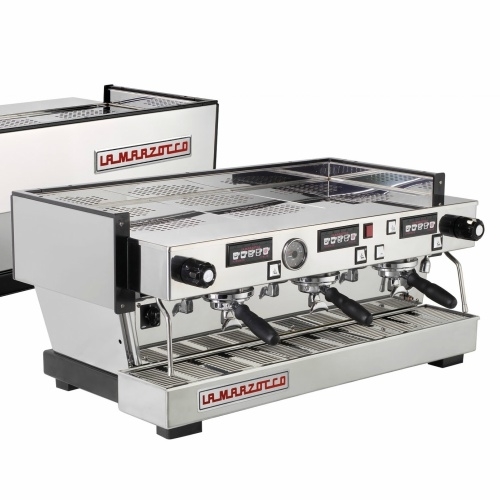 We sell all different brands and models of machines and grinders from the largest manufacturers, including La Marzocco, Nuova Simonelli, La Spaziale, Mazzer, etc. 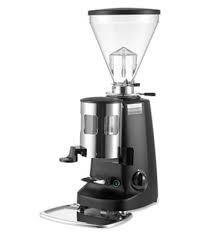 If you would like to purchase any machine or grinder we would gladly put together a quote for you! 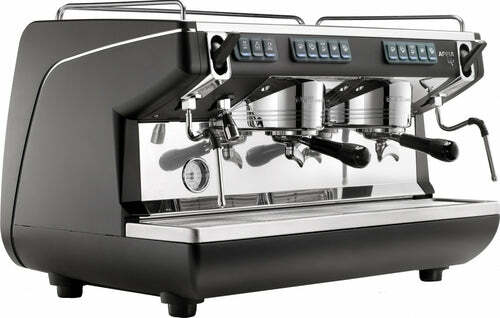 We will handle everything from helping you with the first thoughts of a new machine, down to the training of your staff. 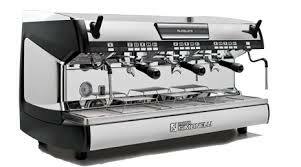 Let us take the scary out of buying a new machine, give us a call at 425-610-0855.